Week 1 - Enter to Win In Our Holiday Entertaining #Giveaways! 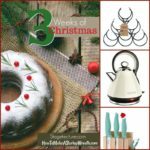 You are here: Home / Decorating / Week 1 – Enter to Win In Our Holiday Entertaining #Giveaways! This December is the perfect time for holiday entertaining! 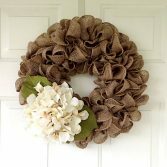 If you haven’t noticed I have changed up the format for How To Make a Burlap Wreath. 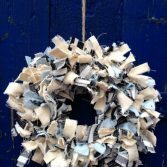 For the last few years you’ve come to love the site for wreath tutorials but I started realizing that my readers would ask for inspiration around their homes in addition to the wreath crafts. So now the site is focusing on Decorate, Celebrate & Organize. This is my favorite time of year as it gives us all a chance to look back over the past year and celebrate our friends, family and give back to those we love. 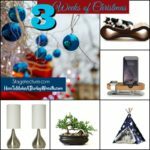 Whether you celebrate Christmas, Hannukah, Kwanzaa or you just love entertaining I have created the 3 Weeks of Christmas to give you ideas for entertaining, decorating and crafting during the holidays. I’m not sure how you are but the first 3 weeks of December are full of planning, right? 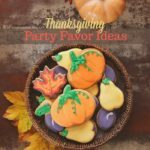 You’re thinking about throwing and attending holiday parties, you’re thinking about what holiday recipes to create and you’re decorating your home to get ready for guest. By the time you get to the 4th week of December you are ready to enjoy the holiday! Am I right? 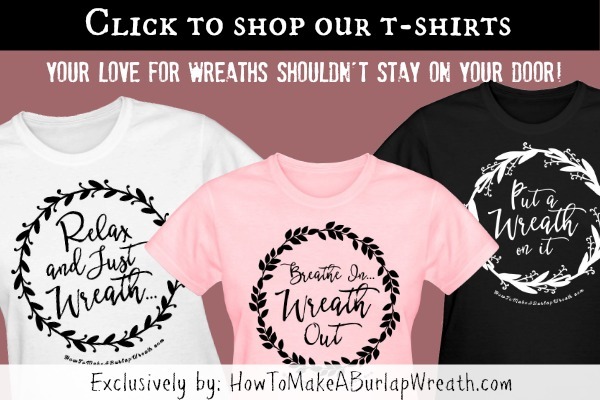 Each week of December for the first 3 weeks HowToMakeABurlapWreath.com and Stagetecture.com will be throwing a giveaway and we will give you resources to shop for celebrating and decorating throughout the season. This week is all about Holiday Entertaining and we’re giving away products from our – Burlap and Succulents holiday shop! We have everything you will need to host your holiday parties at our Christmas Entertaining Shop. We have everything you need to complete your party, or gift ideas to give to the host(ess)! Contest begins on Monday, Dec. 4th and ends on Saturday, Dec. 9th. Winner will be announced on Sunday, December 10th. Visit our Holiday Entertaining Collections at our Home Decor Shop. 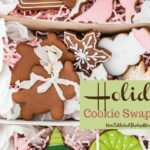 Fill out your name and email address to sign up for HTMABW Week 1 Holiday Entertaining Giveaway. Enter the Official Rafflecopter entry form below. Tell us in the comments what 2 products you’d love to win from the shop and why. The contest is open to all U.S. citizens only and must have a mailing address (no P.O. boxes). All entries must fill out the email form, the Rafflecopter entry form, and comment here on the site. You can enter once a day, until the end of the contest. I love all of the products but I especially LOVE the wine tote bags for gift giving. 🙂 Who doesn’t love wine!? I love the chalkboard look. 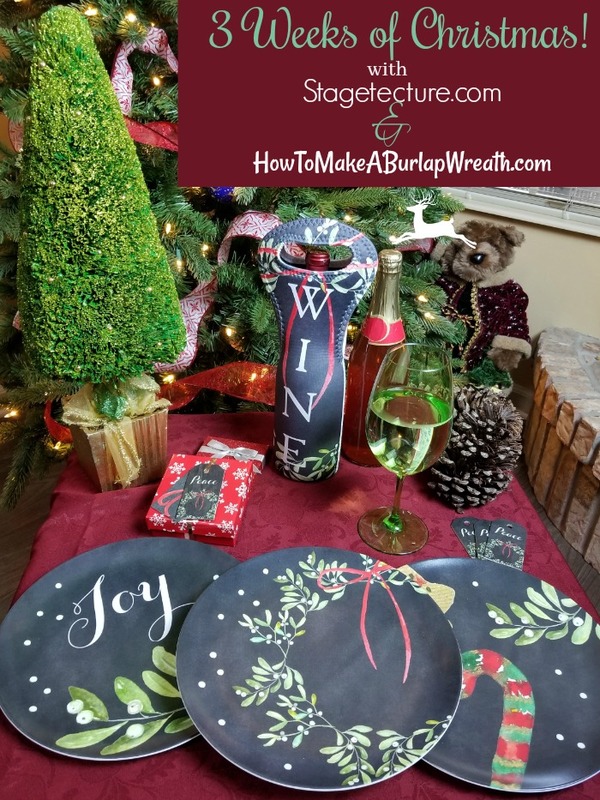 The Chalkboard Mistletoe Melamine Plates are so nice but so are the other two Chalkboard Plates. 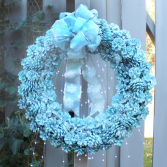 Wreaths and candy canes, you cannot go wrong. Put on one of the adorable aprons and make some Christmas cookies. 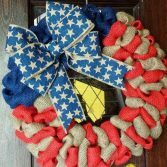 I like the Rustic Holiday Wreath Door Mat, Red Doormat because it is so pretty and would go with the decor in my foyer. I also like the Chalkboard Christmas Plate Candy Cane Melamine because they are so festive! 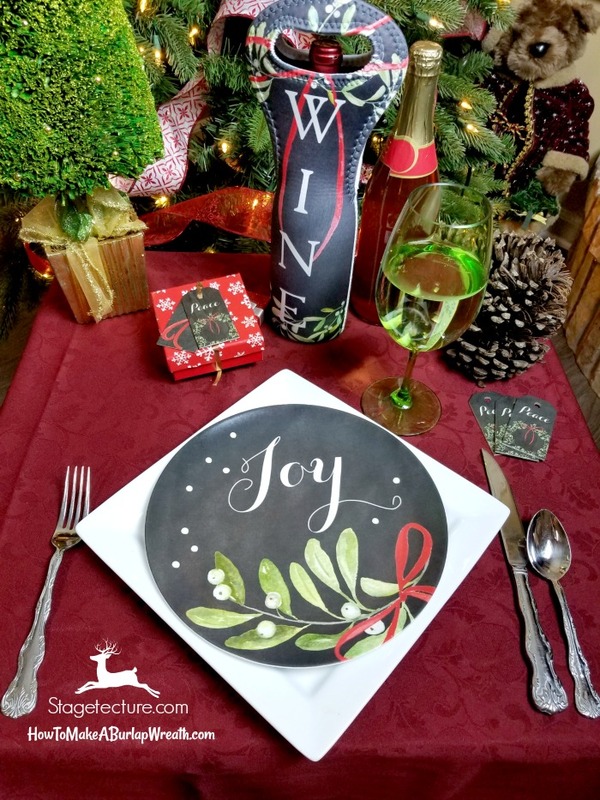 i like the Chalkboard Christmas Plate Candy Cane Melamine and the Chalkboard Christmas Plate Mistletoe Melamine because they are cute and go together well. I love the Chalkboard Christmas Plate Candy Cane Melamine and the Rustic Holiday Wreath Door Mat, Red Doormat. Both are so lovely and festive and still pretty classy and different looking!